Hardly a day goes by without a new name added to the horrific roll of people of color cut down by police bullets in the United States. It is no wonder that the Black Lives Matter movement has sprung up in these dangerous times to embody the spirit of resistance that beats in the hearts of millions, who are pained and outraged, again and again, not only by the police murders but because the so-called “justice system” abets and indeed encourages this reign of terror. Under these circumstances, even a minimal charge against the uniformed perpetrator gets counted as a small victory for the protesters, at least by the corporate media. As for the grieving families and friends of those gunned down, they are not so easily satisfied and continue to demand justice. 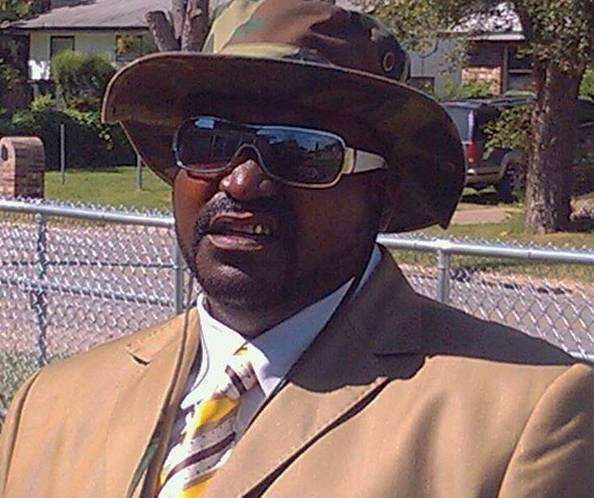 The fatal shooting of Terence Crutcher by a cop in the city of Tulsa, Okla., on Sept. 16 is a case in point. Crutcher, 40, was a student at Tulsa Community College and had enrolled to begin a music appreciation course on the day he was shot by officer Betty Jo Shelby. At first, the police story was that Crutcher had a gun and the officer felt her life was threatened. But immediately people took to the streets demanding that police release their videotapes of the shooting. The vigils were peaceful and clergy-led, but the authorities knew it might not stay that way if nothing was done. Within two days the video of his death was released to Crutcher’s family, who viewed it together with Black pastors and elected officials. It was excruciatingly unambiguous. Crutcher had been shot down in cold blood. On Sept. 22, prosecutors indicted officer Shelby — on a charge of first-degree felony manslaughter. The cop was released immediately on a $50,000 bond after being in custody for only 20 minutes, according to court records. Demonstrators cheered at the indictment. The attorney for Crutcher’s family, Damario Solomon-Simmons, said, “We are happy that charges were brought, but let me be clear — the family wants and deserves full justice. More rallies are planned in Tulsa — both by the Black community, who want justice, and by the police, who are treating the indictment as though the killer cop were the victim in this case. Shelby’s spouse, also a cop, was present in a helicopter above the scene when she gunned down Crutcher. Oil-rich Tulsa was the scene in 1921 of a racist assault on what was then a well-to-do Black community that left 300 residents dead and the whites in control of all the wealth. The job of the police is not to protect the people — if so, why shoot them? — but to perpetuate the status quo that works for the super-rich.